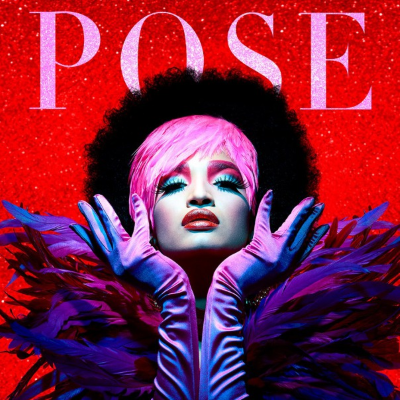 The Pose writer/producer/ actress called out the Los Angeles Times for putting her on its worst-dressed list, tweeting that she had few options as a transgender woman. “I’m not at home crying. But I am angry that you don’t understand the fact that top designers don’t make clothes for my body,” she wrote.